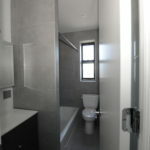 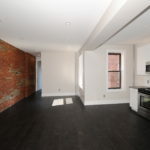 Beautiful gut renovated 1-bedroom 700 square ft apartment in an elevator located in the quaint Crown Heights neighborhood of Brooklyn. 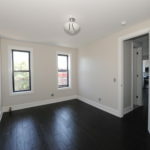 No broker fee and August free rent!! 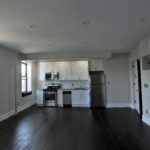 Short commute to Downtown Brooklyn and Manhattan! 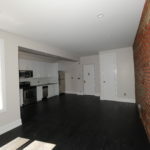 Located 500 feet from the 2,5-Subway lines at Sterling St.